The Premier Towing Company in the Ann Arbor, Michigan Region. Are you in need of tow? Facing a roadside emergency? Car won't start or are experiencing a lockout and can't locate those pesky keys? Look no further! Your friends at Ann Arbor Towing Company are here to save the day. We have years of professional service experience towing in Ann Arbor and the surrounding cities and offer roadside services to help get you out of any situation! Our drivers are highly qualified, trained technicians who can fix your situation with expert-level efficiency. No matter the size of the job you have or the time of day, we are here to serve 24 hours a day, 7 days a week. No triangle towing or roadside recovery service is too big or small for our business to serve. Give us a call today at ​734-234-8264. We know that calling a towing service is never an exciting time for a driver, but when roadside assistance is necessary give Ann Arbor Towing Company a call and we will deliver the resilience you need back in your life! When our phone rings, we are ready, whether it be in the middle of the night, during a brutal storm, or just another beautiful Ann Arbor day. Our professional tow truck drivers and response team members are committed to changing the way you think about towing companies. We think the classic triangle towing company reputation of getting slow or unfriendly service needs to change. The time for that change is now! Enter our service motto of trust & speed and industry-leading dependability. We are grateful for all of our customers and business and love having the opportunity to help customers out of a pinch. Just like any other reputable business, we think your towing service provider should be prompt, on time and treat you with the utmost respect during our time together. *​Essentially, you name it & our company most likely can handle the service for you! Our Ann Arbor roadside tow truck and recovery services are available 24 hours a day, 365 days a year so that you never have to worry if car trouble comes a knocking. 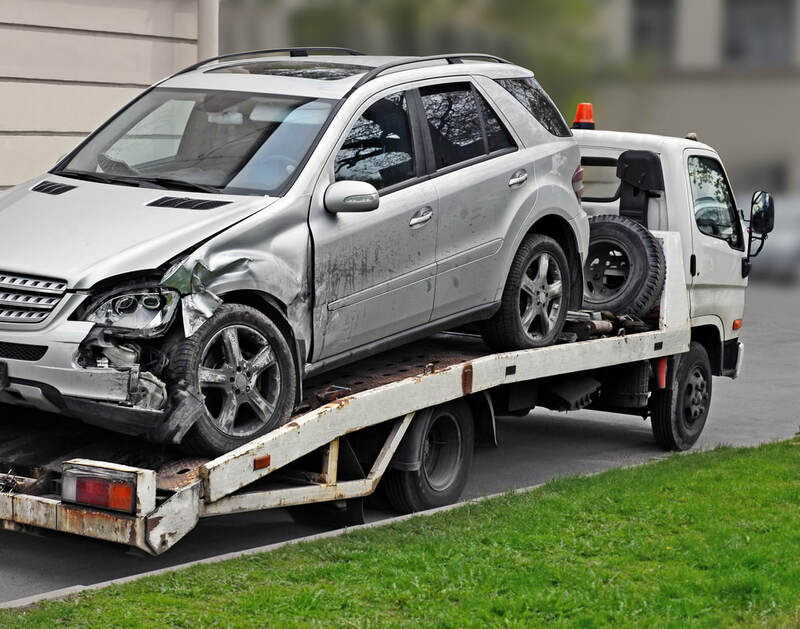 Our roadside recovery services are primarily handled by our small to midsize tow trucks while we save the large tow trucks for heavy duty towing and junk car removal services. We offer 24-hour emergency towing services and roadside recovery in the Ann Arbor and Central Michigan Region. Call us any time when you happen to be in need of a tow truck. When we receive your call, you will be answered promptly and your tow truck needs will be handled as quickly as is safe for our drivers. We do everything which includes local, long distance and flat bed towing. We also offer Parking Lot Monitoring services for commercial or residential parking lots. Our trained service professionals will help enforce your parking lot regulations and policies and will provide a variety of service benefits that will help you focus on your more pressing business needs. We're more than just your average towing company! For that reason, we offer a 100% satisfaction guarantee and love hearing from our customers after a job has been completed. Our service is reliable and we pride ourselves on delivering an error-free experience to the customer. This focus on customer service is how our local small business has become the premier towing and tow truck service provider in the Ann Arbor region. Our attention to maintaining the safety of our customer's property often helps maintain the resale value of such customer's investment. Before trying something drastic yourself and possibly turning a sticky situation into an emergency, give the trained professionals at Ann Arbor Towing Company ​a call today! When you are in a stressful situation on the road and it's the time to call for emergency services, you need to be able to rely on the company you're calling. Ann Arbor Towing Company delivers when this call is made. We work swiftly with intention to gain and keep your trust. We are proud to be the ethical, service-oriented emergency towing and tow truck service provider that will bring you back into the light! We take the emergency calls we receive very seriously and realize we are often the first-responders to your emergency. Our tow truck operators are trained on being patient and courteous to our customers and know that listening to what the customer needs is the first part of our service-oriented customer experience. They are also trained to prevent your vehicle from incurring any additional damage during the triangle towing process (after the customer's safety is first and foremost confirmed). For this reason, we help the customers get back on their feet and minimize the financial burden caused by such roadside emergencies. This is a huge reason to call a tow truck in the first place- don't make a situation worse and try to make it back to civilization on a flat tire or through roadside heroics. In the event that your vehicle or other motorized property breaks down, time is of the essence. We are your Tow Truck Ann Arbor solution! 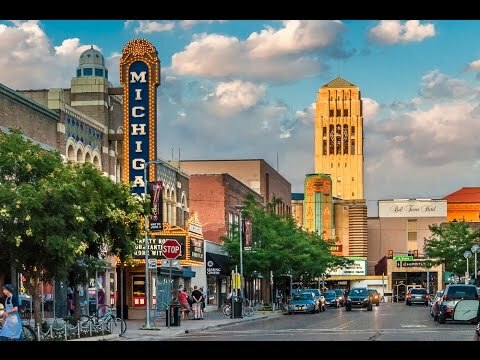 We understand you need immediate help and solutions- that is exactly what we deliver to our customers when you call us for help in the Ann Arbor, MI area and lower central Michigan region. Don't hesitate and wait for a situation to take care of itself, pick up the phone and take the responsibility to get yourself and your precious property to safety. For all of your towing Ann Arbor, tow truck or emergency roadside assistance needs call Ann Arbor Towing Company 24 hours a day ​or fill out the submission form on the upper right side of the page to get your Free Quote today! Follow us on Social Media to hear about special offers! Please leave a review to let us know how your service was, we love hearing from our customers. The Premier Towing and Tow Truck service provider in the Ann Arbor, Michigan Region.